Talk about being SURPRISED, look below! 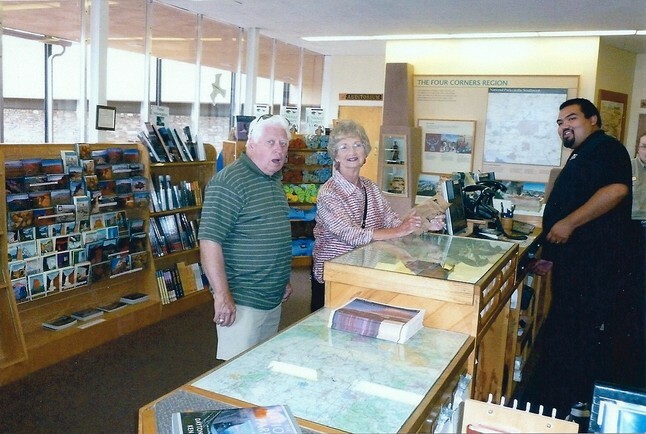 On our 37 day, 8,755 mile road trip in September and October, Barbara and I stopped at the National Park Welcome Center at the Petrified Forest National Park and Painted Desert National Park. We had a very pleasant surprise. 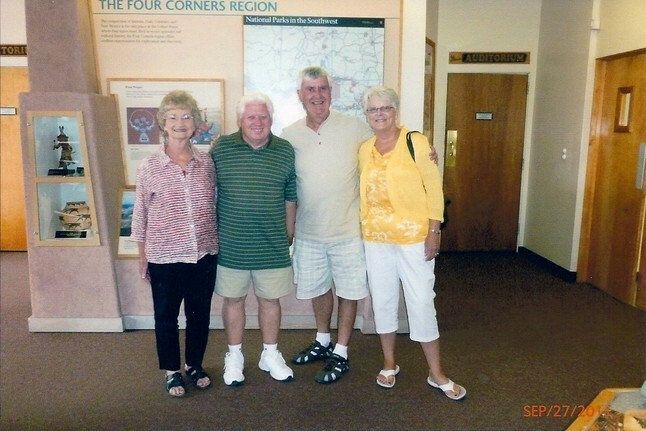 Perry and Virginia Goss had stopped on their way to Flagstaff, Arizona.